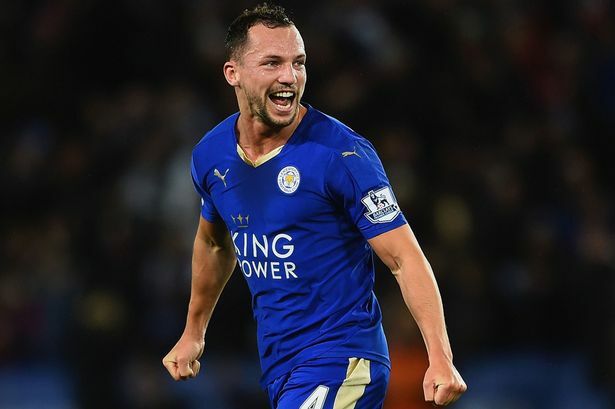 So the cat is out of the bag and Leicester City is asking 40 million pound from Chelsea for midfielder Danny Drinkwater. Wow I thought Chelsea would be able to save some money here after they sold Nemanja Matic to Manchester United for same amount. But Leicester is having none of it and they have told in categorical terms to arrange 40 million GBP!! And you know how much Chelsea offered?....... 27 million! On a serious note, yes I think this price is a little high. I have seen some of his matches andÂ know Drinkwater is a good midfielder but still that GBP 40 million is too much. You are saying like previously you had a chance.